You all know that I love clever things. 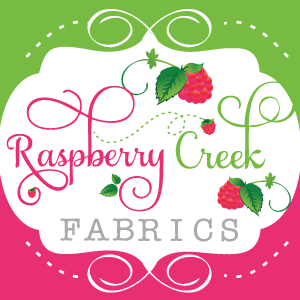 I've been on the look out for some interesting dies for my Sizzix die cutting machine, and I found one that I think is just so much fun. It's the Zipper Panel Die from Ellen Hutson. I think the die itself is designed to hide a gift card or cash inside, but I thought it would be fun to have a little surprise birthday invite inside instead. How fun for little kids to get to tear open a card! Here's a quick rundown of how I created these invites. First, I found the cheapest way to print the inside of the invitations was to get them as 4x6 photos locally. The inside 'window' of the die is 4.5 inches by 3.25 inches; so make sure to center the image in a rectangle of that size. Create two die cuts of the zipper panel, and cut just the center panel from one as shown in the video above. Then glue the partial panel to the back of the whole panel. Now we can decorate our card front! Because I would eventually have to create 10-15 of these I wanted to keep it as simple as possible. 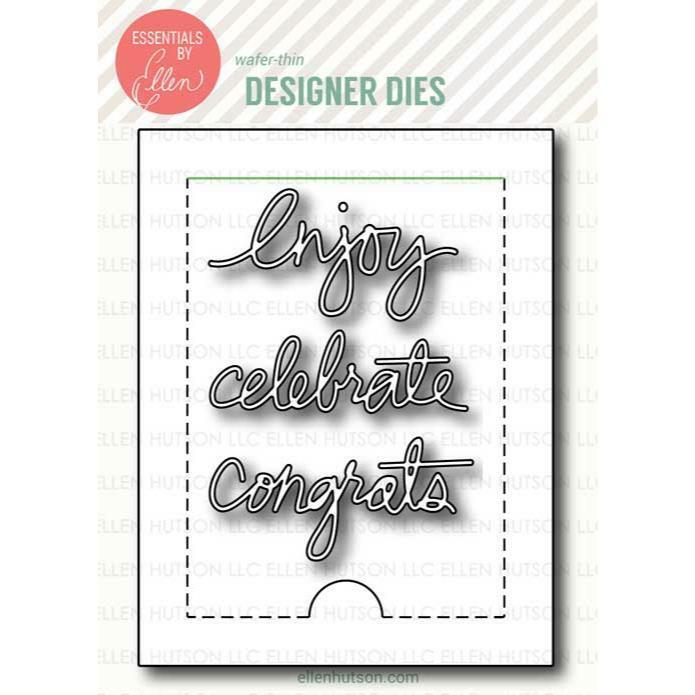 I used the 'celebrate' die that is included in the set and brightly colored pattern paper. Since photo invite we printed is 6 inches tall, and our finished card will be 5.5 inches tall, we need to trim the photo. I used a extra diecut zipper panel window to center my photo invite to know where to cut. The great thing is that once you measure it once, you can use the same measurement for all your invites. Then attach the photo to a 5.5x 4.25 peice of cardstock. I used super strong Scrappy Tape to stick the front panel down. I love this stuff-- it's plenty strong enough to withstand pulling up on the zipper panel. And the big reveal! I had to mark out our address :) . I think this is such a cute and clever card idea!It would be easy to make a few card fronts and backs in advance. Using the scrappy tape, you can have the adhesive already applied to the card front. I can't wait to make a ton of these for all those last minute gift card giving occasions throughout the year!